Great commercial property!–0000 Vaughine and Blake Street – Lunsford & Associates Realty Co.
Great commercial opportunity available! Approx. 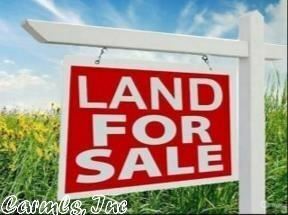 5 acres, located behind Rallys and KFC on Blake Street. New plat in file. Beautiful 80 acre pasture land, fenced, with small barn!